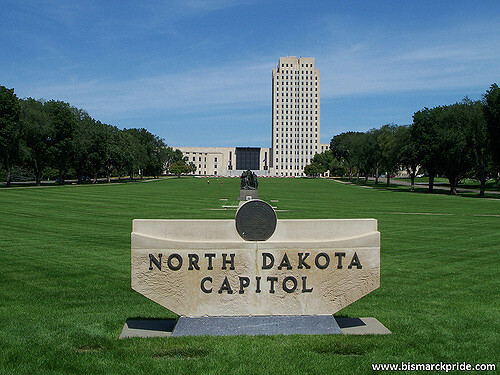 The Northarvest Bean Growers Association participated in Ag Day at the North Dakota State Capitol on Tuesday, March 19. This annual event recognizes the agricultural community by highlighting the crops and commodities produced in the state. Megan Myrdal, director of domestic marketing and communications, represented Northarvest by showcasing a variety of products. Featured were Northarvest beans and visitors sampled bean chips with a pinto bean hummus. Click here for the recipe.